Gregory Alexander Ortega leaves the Pharr Municipal Courtroom after being read the charges against him, which include murder. 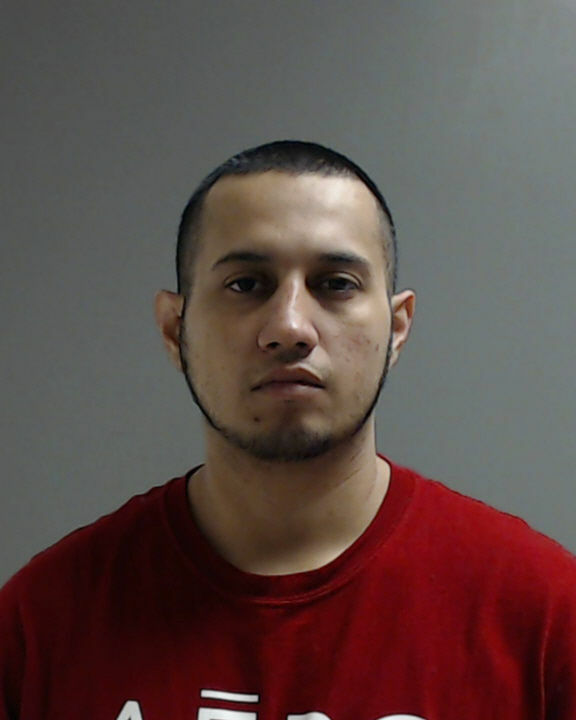 PHARR — A man was arraigned on multiple charges Sunday in connection with the murder of a man a few days before who police have yet to identify. 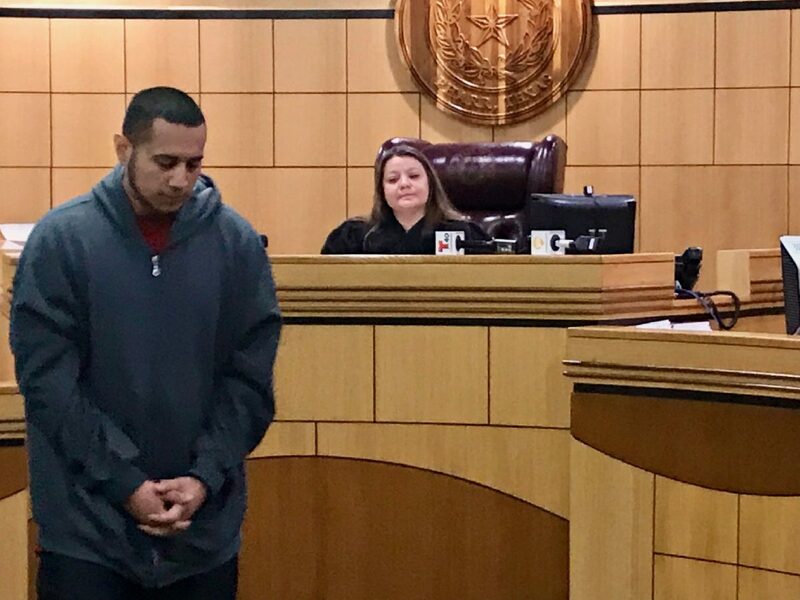 Gregory Alexander Ortega, 29, appeared before Pharr Municipal Court Judge Marissa Hernandez who read the four charges against him, which include murder, evidence tampering, unlawful possession of a firearm and engaging in organized criminal activity. Hernandez set Ortega’s total bond at $1.4 million, and he was transferred to the Hidalgo County jail shortly after the arraignment. Few details have been released about the circumstances surrounding Ortega’s charges. Police responded Friday afternoon to a call regarding an unresponsive male inside a residence in the 1000 block of Tulip Drive. Police subsequently launched a criminal death investigation after it was discovered that the man had “sustained injuries to his body,” according to Sgt. Michael Mendoza, spokesman for the Pharr Police Department. It is unknown how long the man had been dead. If convicted of murder — the most serious charge — Ortega could face up to 99 years in prison.